The Perfect Catch: Happy Halloween! 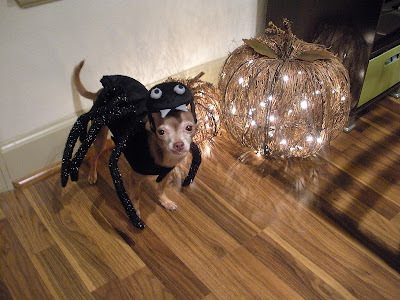 We hope you have a happy and safe Halloween! 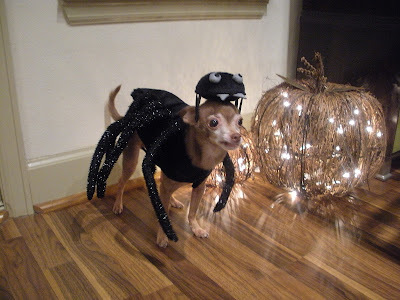 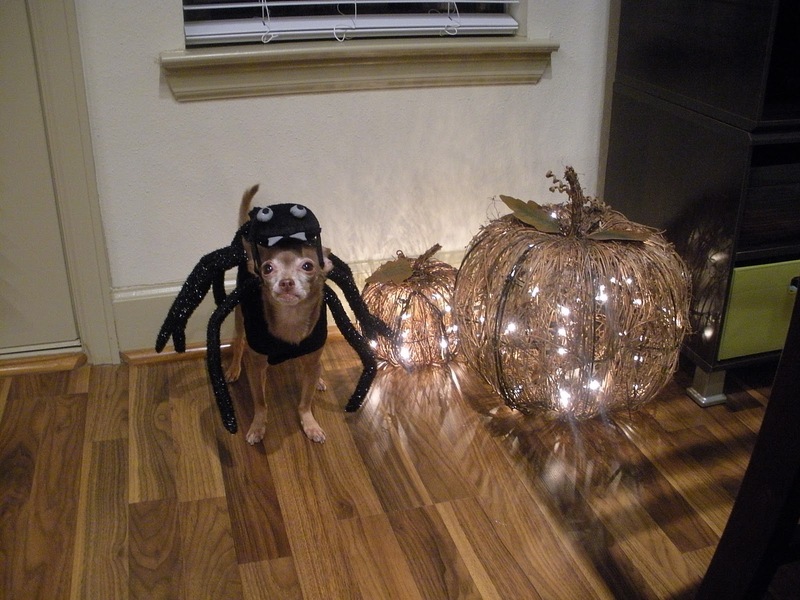 Tucker decided to be a spider this year! Cutest spider I've ever seen.